This is Spilling the Beans, where plugged-in baristas give us the lowdown on where to go, what to do, and what to eat (and drink) in their hometown. In this installment, Sean Gallagher of Boxcar Coffee shows us around Boulder, Colorado. We&apos;re going to Boulder, Colorado-and Sean Gallagher, manager of local favorite Boxcar Coffee, is showing us the ropes. Gallagher&apos;s been in Boulder for ten years-first as a student at UC Boulder and then at Boxcar-and has his ear to the ground, thanks to all the restaurant owners and food-makers that get their morning cups at the renowned shop. 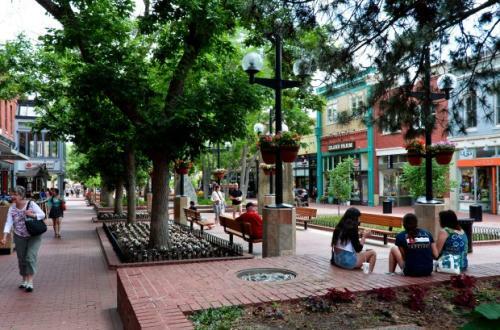 Let him be your guide to Boulder, the stunning and eclectic food-rich city nestled in the state&apos;s soaring Rocky mountains.